Striped wallpaper designs are remarkably versatile and can add a striking elegance to a wide variety of rooms creating a traditional feel or a contemporary look. 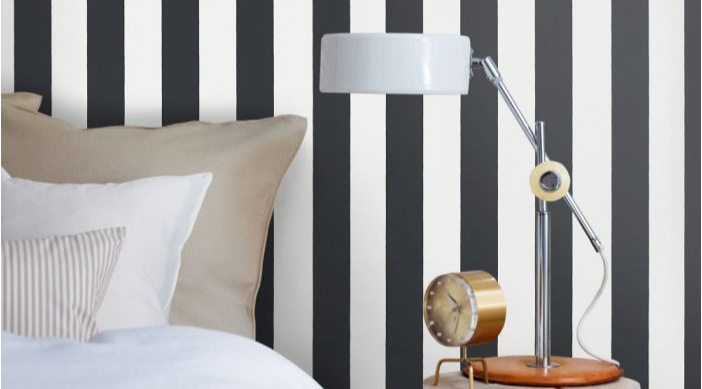 We have a multitude of styles so choosing the perfect striped wallpaper is dependent on your space and the look you are trying to achieve; horizontally striped wallpapers create the illusion of a more expansive space whereas vertically striped wallpapers will create a sense of height. 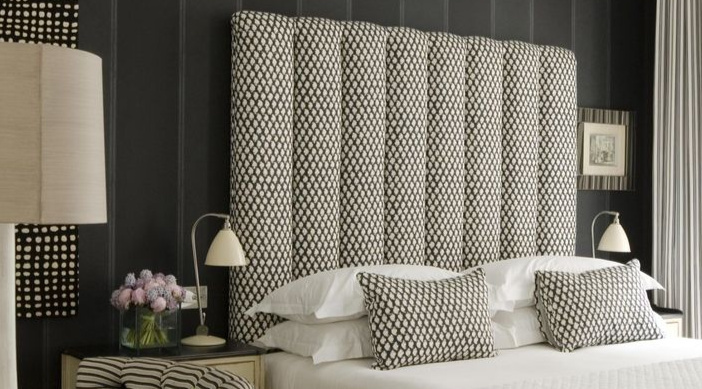 Wide width striped wallpapers will create a more dramatic look than narrow stripes or pinstripes.